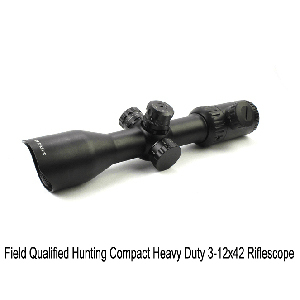 All the hunting riflescopes are live field tested with precision mil-reticle in both red/green illumination Each scopes are built with shock resistant/ water resistant/ fogproof configurations. 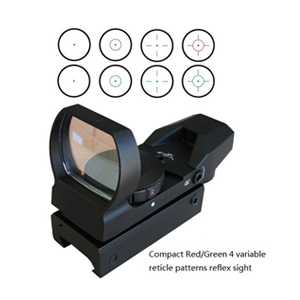 Low/High Mount available compact but heavy duty red dot and reticle or variable reflex sights are all built with shock resistant/ water proof/ fogproof, perfect for tactical or airsoft purpose. 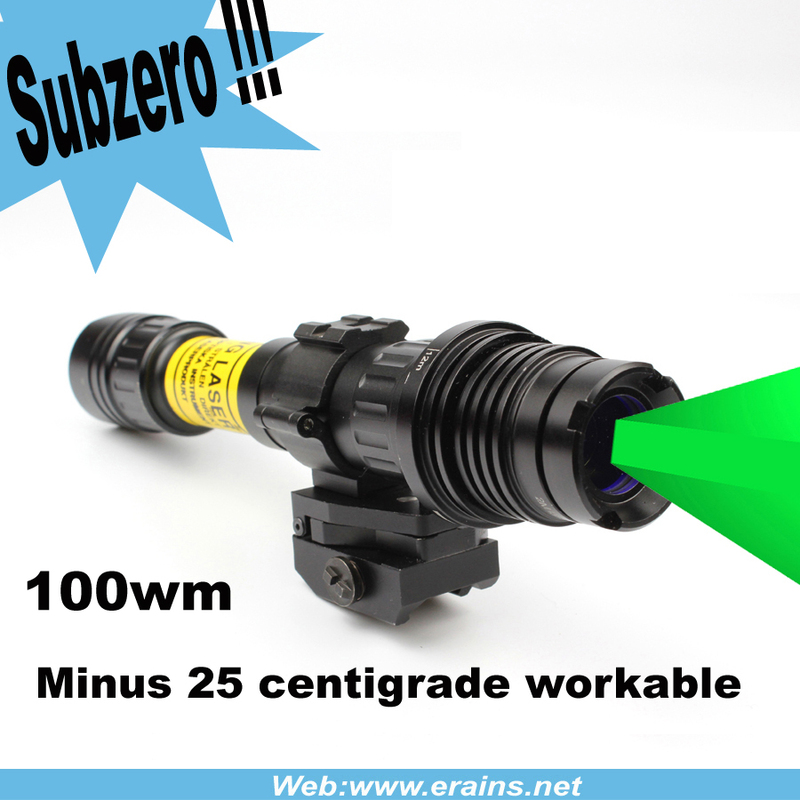 Minus 30 Celsius fast-start and steady working IPX 8 waterproof MIL-SPEC driven 530nm rifle green laser sight ensure to hold zero after mass shots with the unique guaranteed alignment. 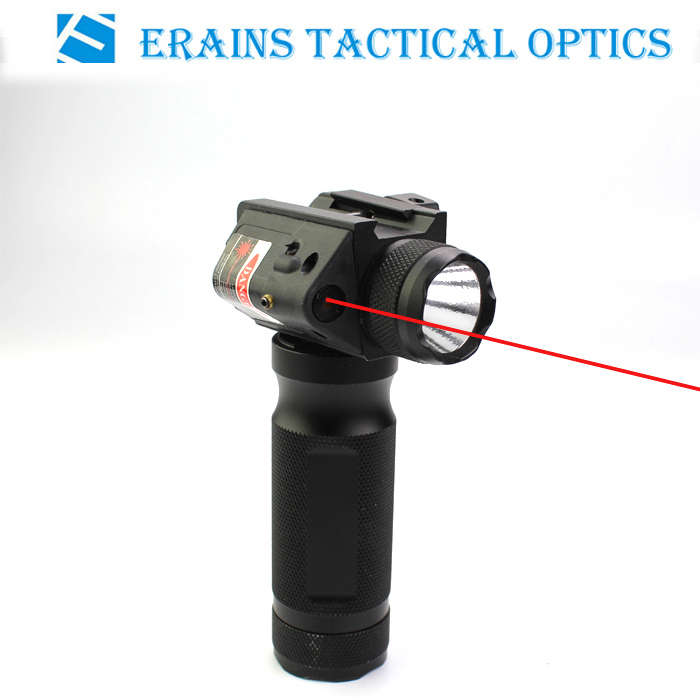 Erains International Limited is an international trading company based in Yiwu and Donyang area which is a subsidiary company of Dongyang Baiyun Erains E-Commerce Enterprise located in Yiwu and Dongyang area in Zhejiang Province of PR China. Through all staff's endeavor, our company has set up an integrated distributing and supplying network through which we can provide the desirable products for you. 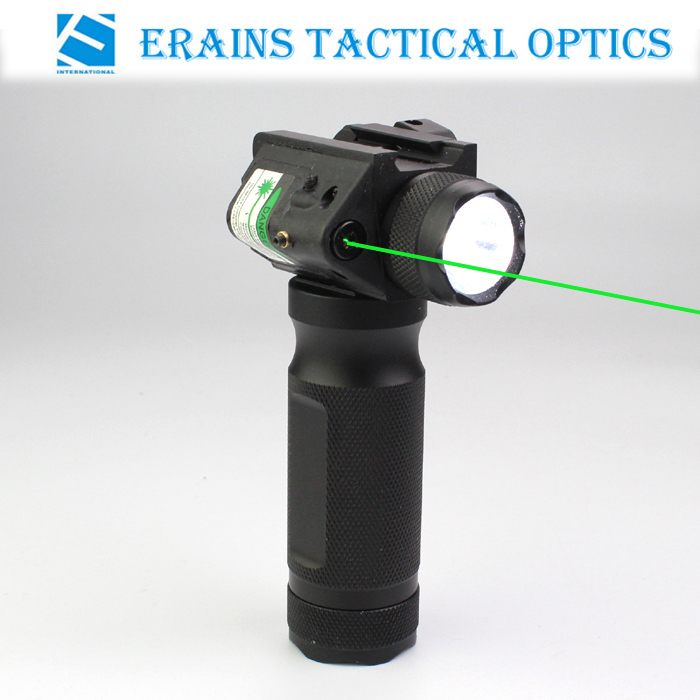 Erains's long-standing relationships of understanding and deep knowledge across unique products make our company become an indispensable partner to our clients, customers and suppliers over the past 10 years. "Keeping innovation" as our guidance, "strive for transcending" as our principle, depending on the raw material and quality supply chain advantage and strict management system, we have full confidence in providing you with excellent quality products and perfect service. 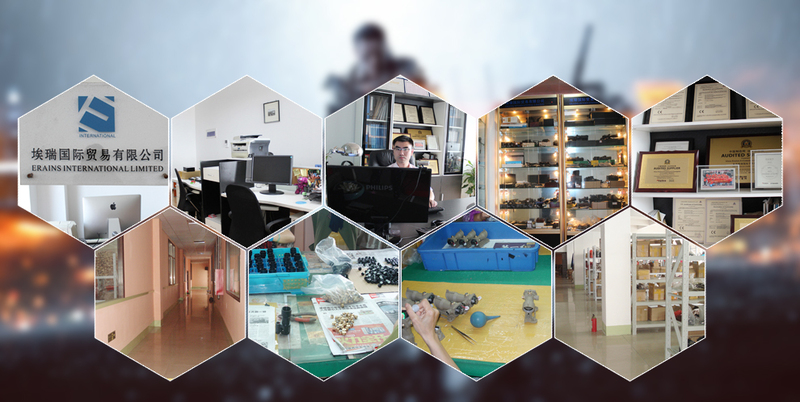 Our company diligently seeks self-improvement, continuous innovation, sincere service and customer satisfaction. Erains extends a warm invitation to our friends both from at home and abroad to visit our company and consider working together in a successful and business partnership. Erains has always gone the extra mile to meet, and then exceed your expectations. Bridging personal relationships is at the core of the Erains's culture. It has done across hundreds of manufacturers, retailers and customers, across many specialized vertical industries, and most importantly, across the very special people we work with every day. Erains has always viewed the relationships with staff as a family who keeps this faith as our long holding: we depend on one another, we stand up for each other, and we succeed together. And it's the same with both business partners and customers. They know they can rely on us like family. 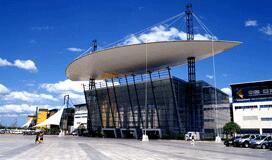 We have an uncompromising determination to achieve excellence in everything we undertake. This belief makes our clients and customers stay with us for years. 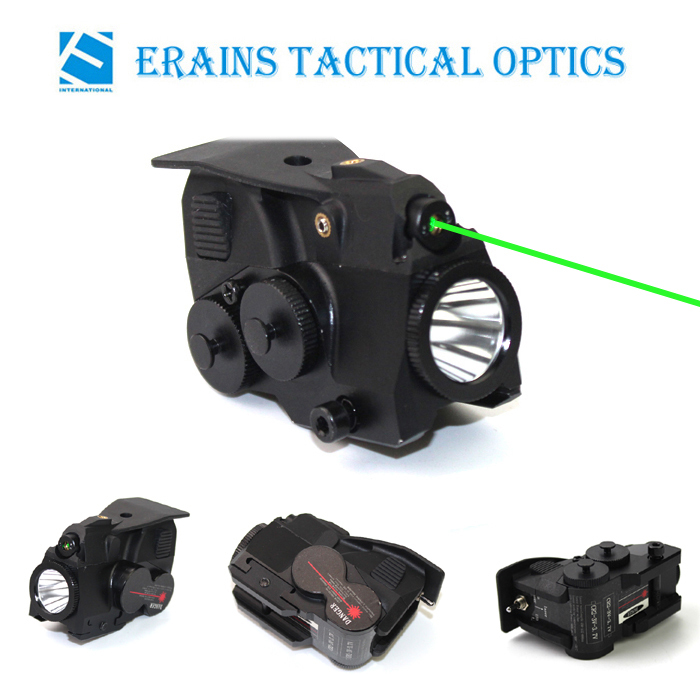 Erains is 100% customer-focused and dedicated to providing innovative, quality products that make a difference to its customers' lives. We see part of the relationship as the water beneath a bridge. It should always move forward and remain both clear and transparent. Erains helps to put our customers on a firm footing because we believe business is more than just business. It's a partnership, conducted on a win-win basis. That is Erains's promise to all of our customers. 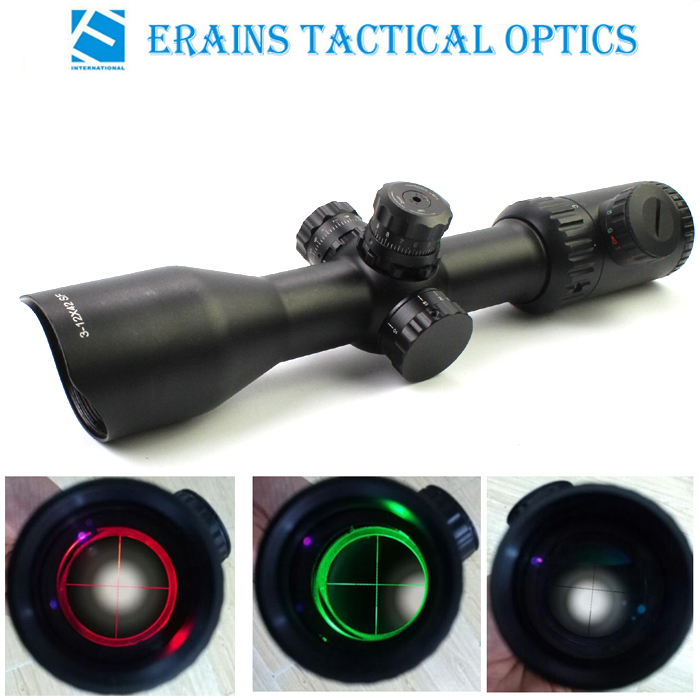 Our suppliers and partners are Chinese leading manufacturers in Tactical and Optical area; Our fine product range for ERAINS TAC OPTICS brand has expanded to optical products and accessories covering tactical sights, scopes, lights and compass and other weapon accessories for outdoor hunting and activities. We also suply for the Civilian and Law Enforcement especially for the Special Forces and Armed Forces. 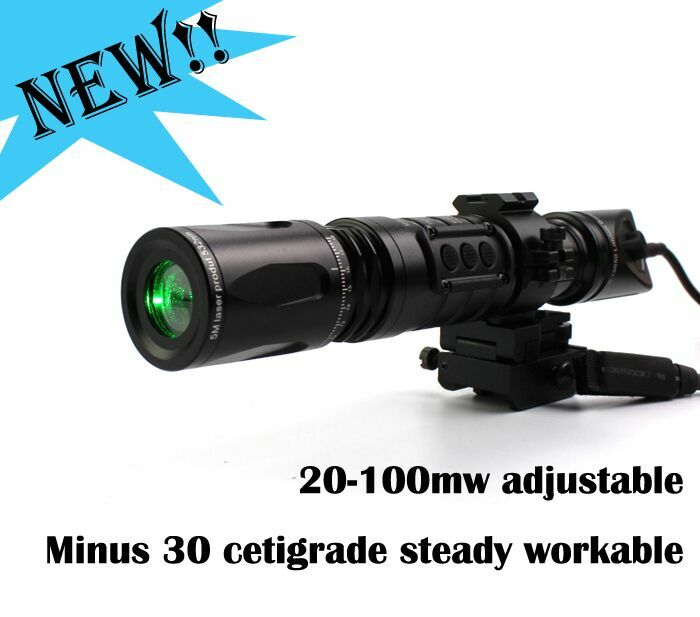 Besides, the unique gifts and promotional items are also in our dealing range which is under our another brand. We have passed CE, RoHS, SAA, TUV Certifications for some products. 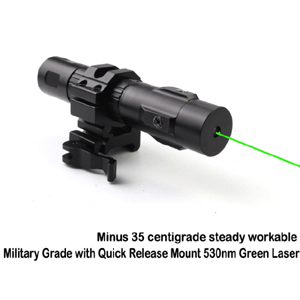 With advanced technical equipment and excellent unique design, our products have also been exported to North and South America, Europe, and Southeast Asia. Our Goal and Mission: Sustainable Growth and wider Distribution Network. Copyright © 2006 Erains International Limited All Rights Reserved.